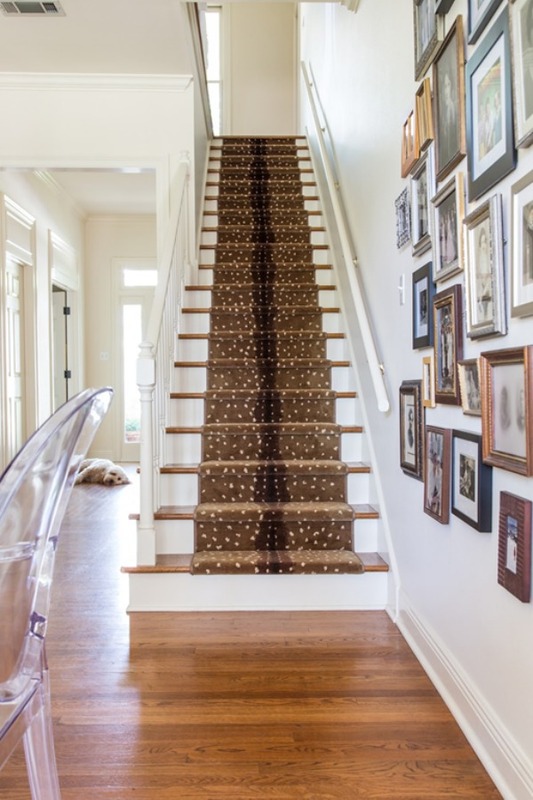 Wooden stairs are so great, but if you have kids or dogs, or a fear of tumbling down those hard steps in the middle of the night…you might want to consider adding a stair runner! 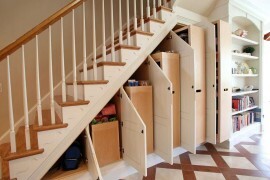 I’m about to fill your brain with ideas of runners that are not only functional, but also completely amazing. 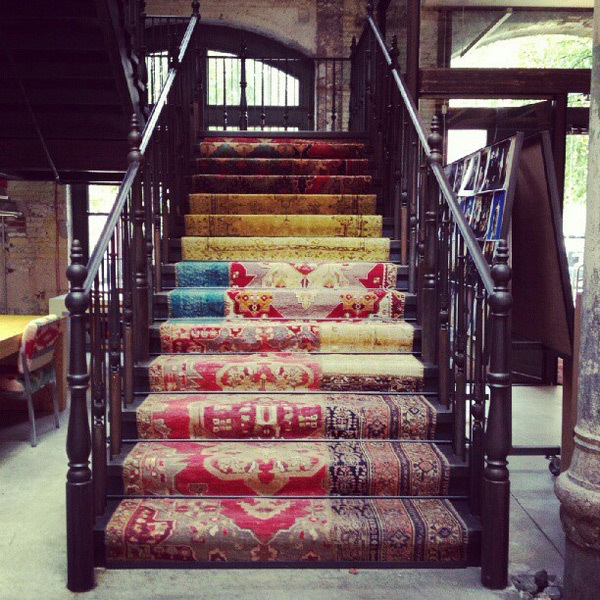 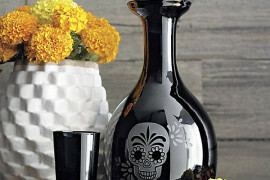 And if you’re not a fan of carpet, don’t worry – there’s something for you too! 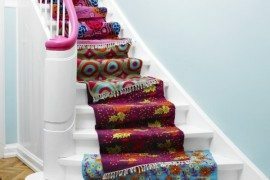 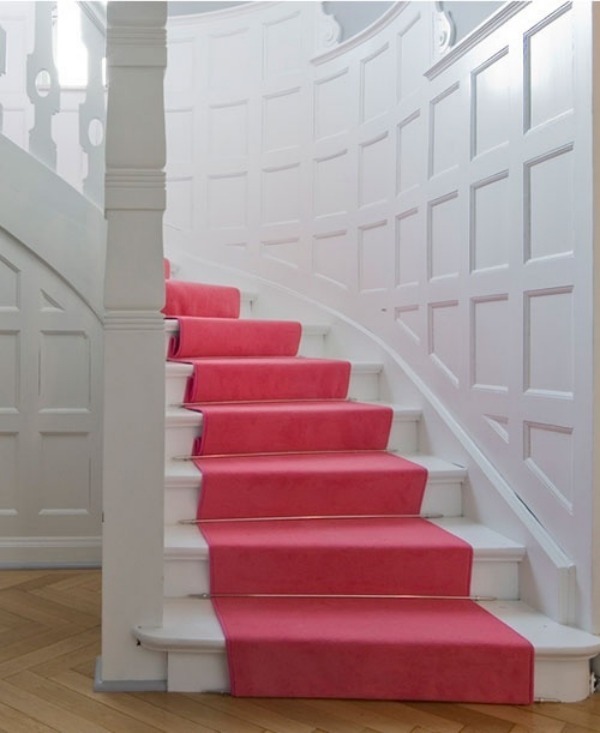 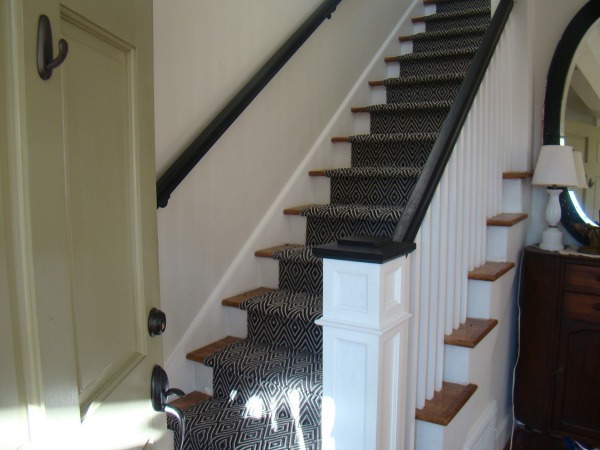 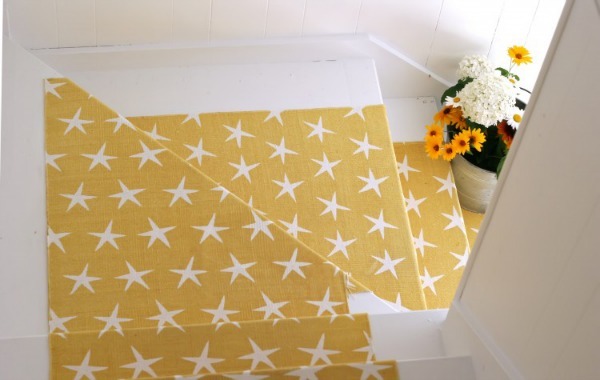 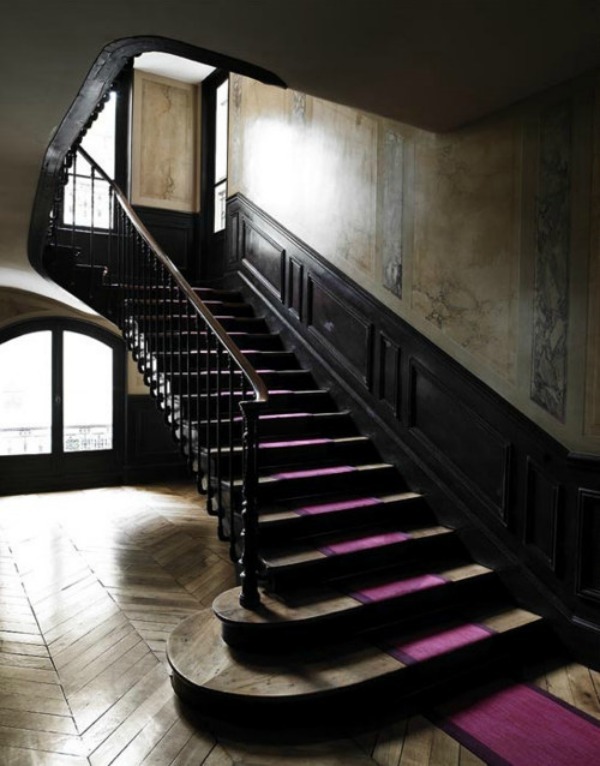 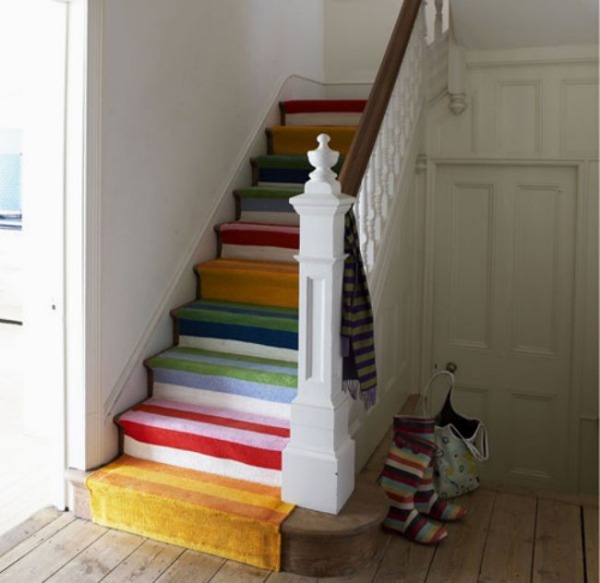 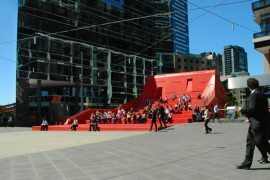 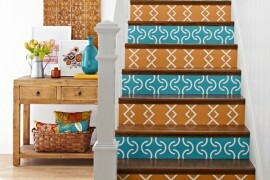 Now you don’t have to feel like your only option is a plain, typical stair runner. 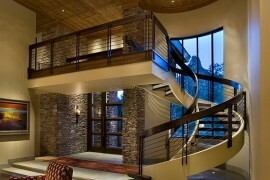 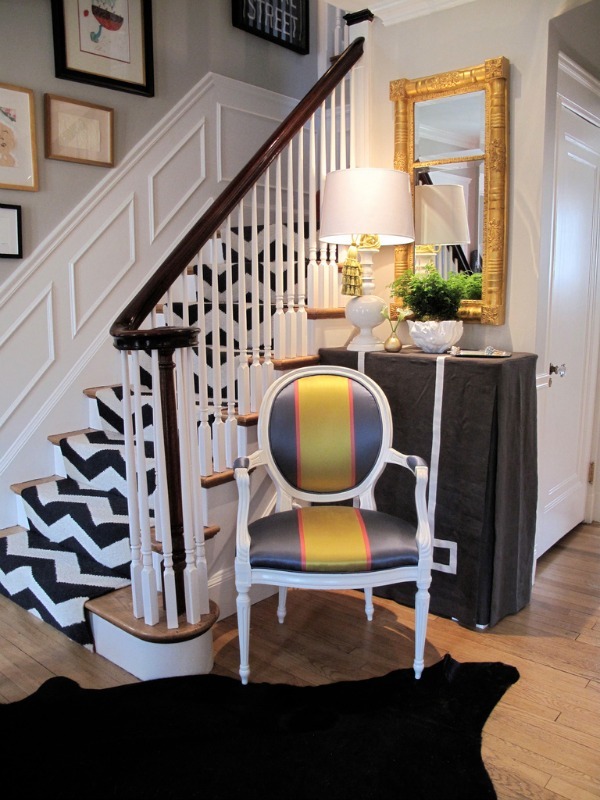 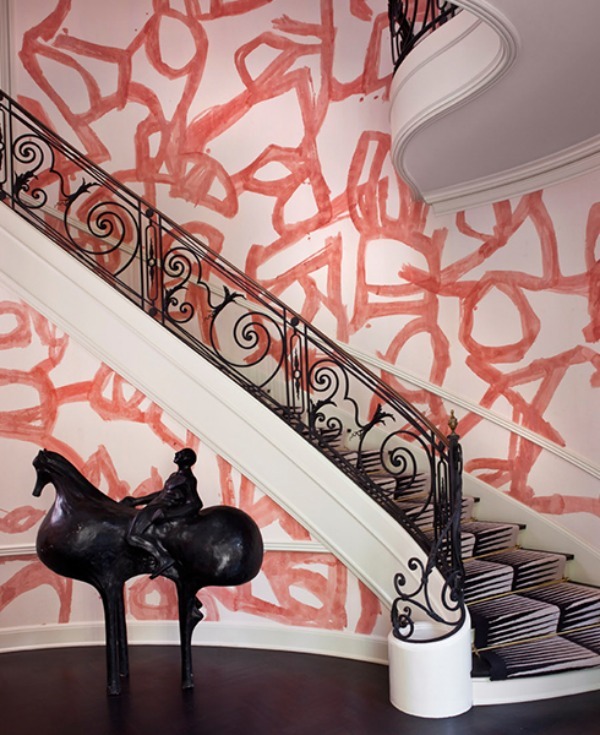 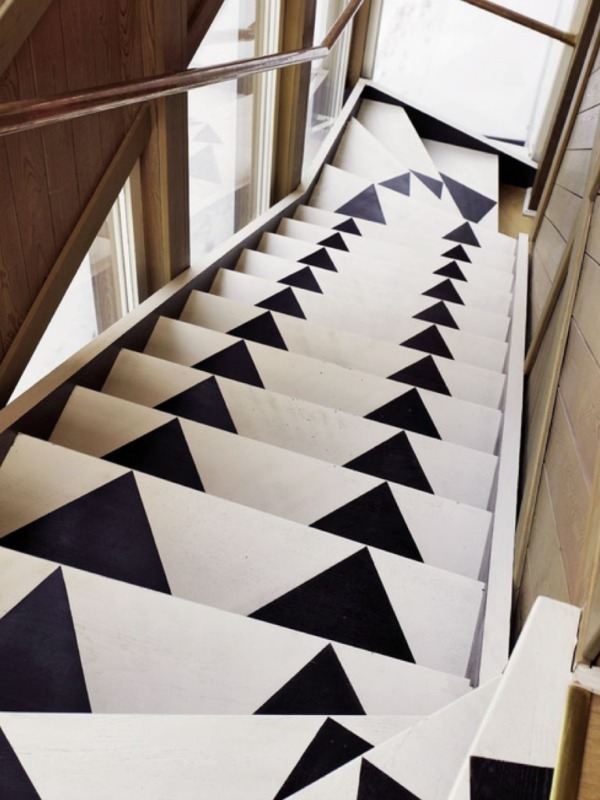 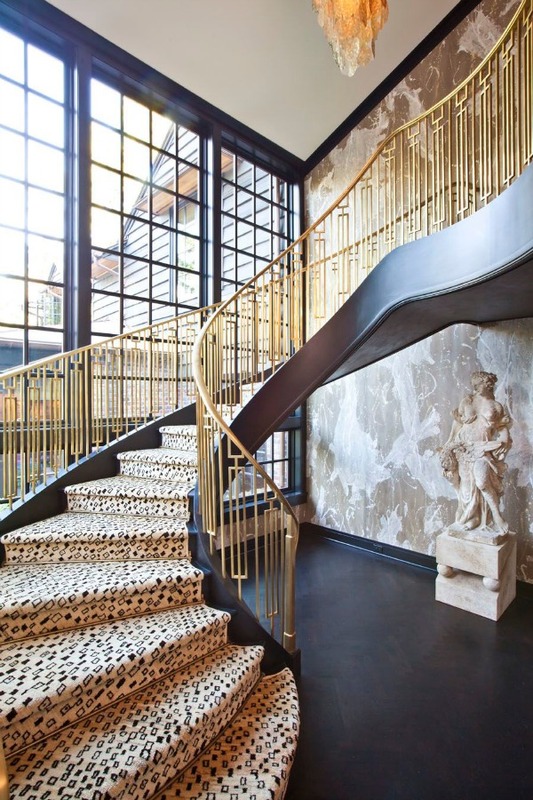 With so many options to choose from, your staircase can be as fun and unique as any other area of your home!